JLT is arguably the fastest growing free zone of UAE. Its commercial location makes it an ideal place for new investors in the region. On the other hand, Dubai Multi Commodity Centre or just DMCC is also growing at a fast. Auditing in all the registered firms in the JLT, Jebel Ali free zone, Dubai silicon oasis and DMCC region is made compulsory by the UAE state government. The audit firms in Dubai Silicon oasis, JLT, Jebel Ali Free Zone and other auditing firms in Dubai, UAE submit audited financial statements annually for Auditing in Dubai airport free zones. Our auditors in Dubai make sure that the annual financial statements are submitted three months prior to the end of the financial year. with excellent repute in the eyes of our clients. 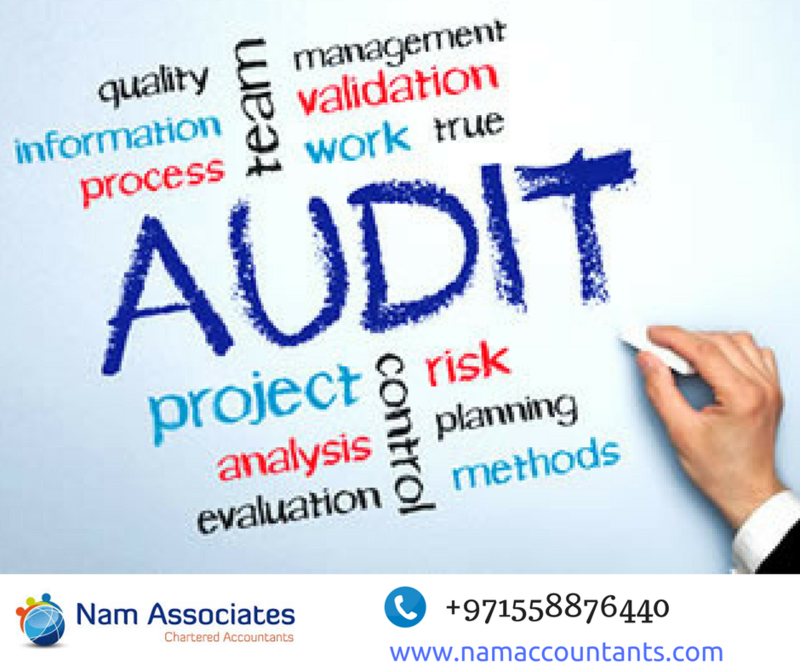 This is all because of our professional auditors’ panel who strive extremely hard to achieve and maintain all your auditing objectives and tasks. Next VAT in UAE | How to Implement VAT in Your Business?